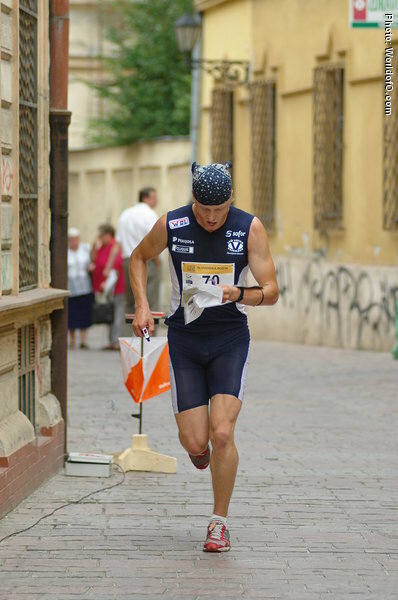 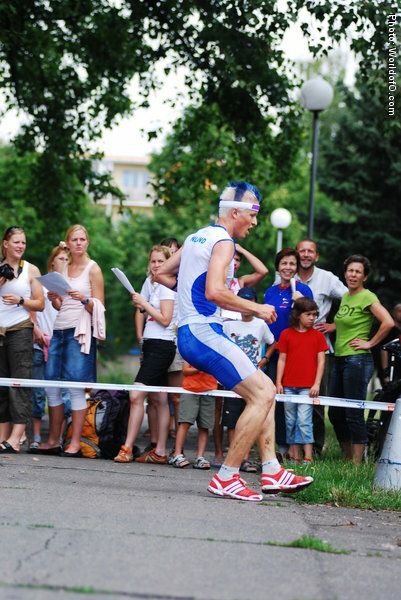 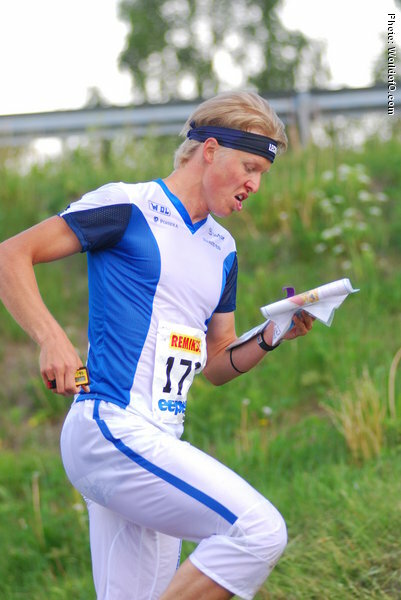 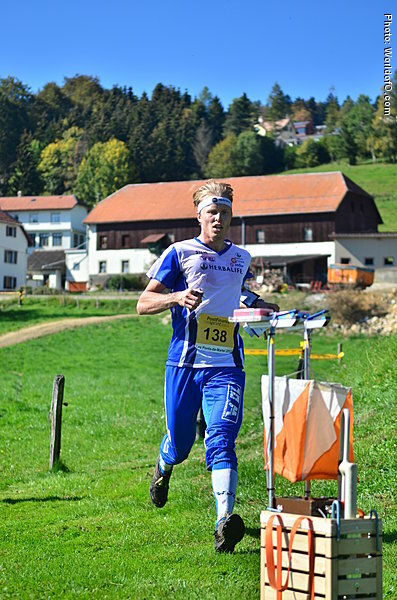 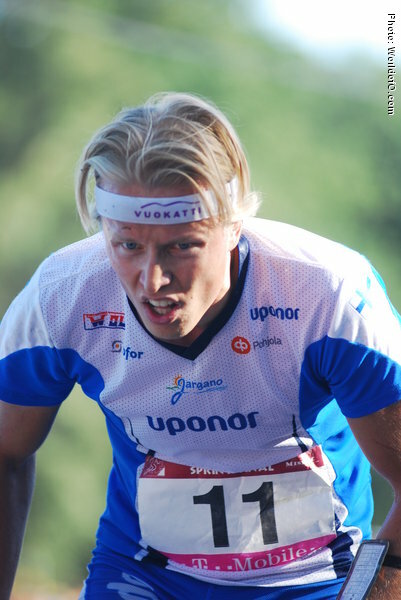 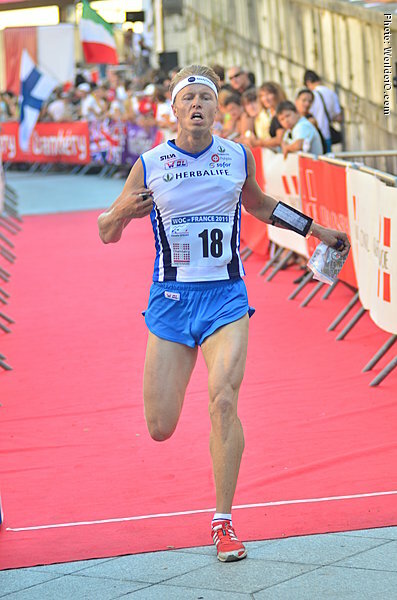 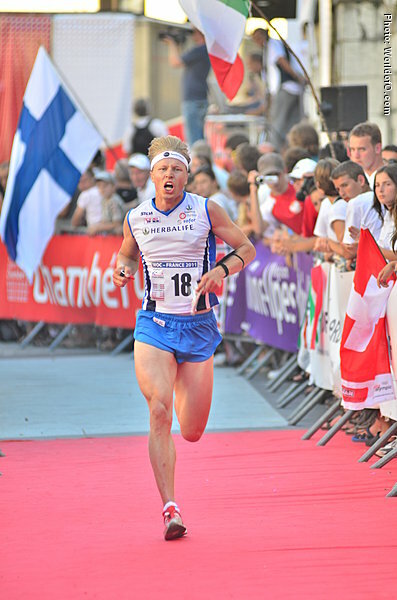 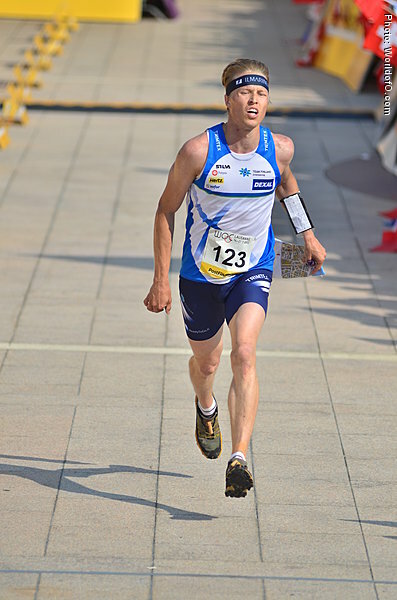 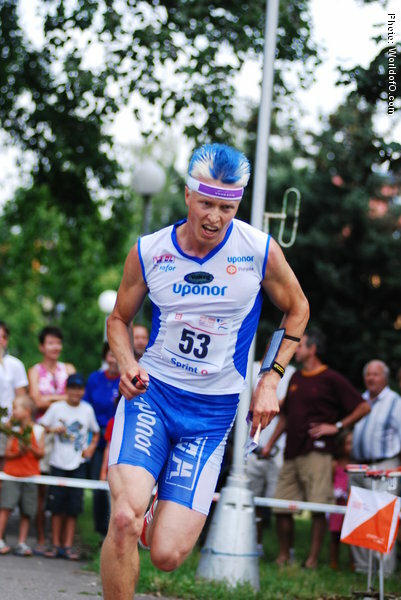 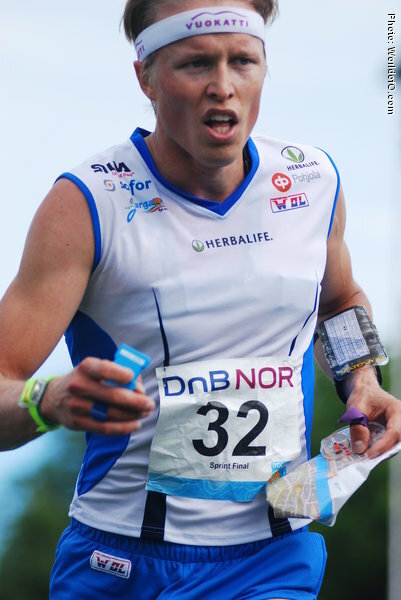 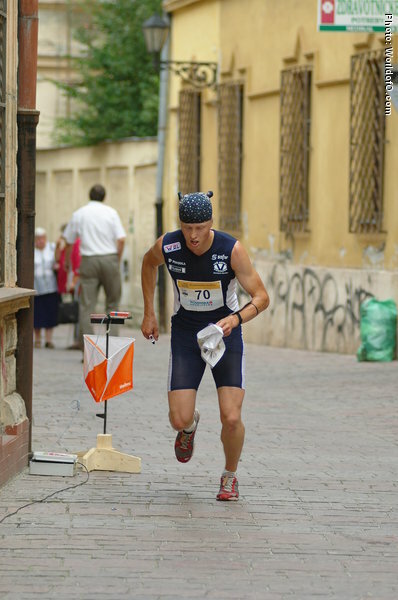 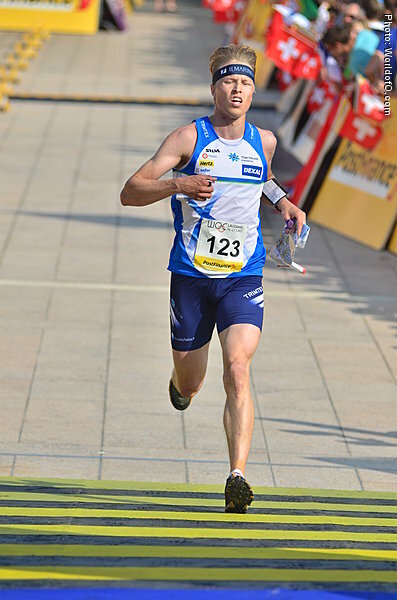 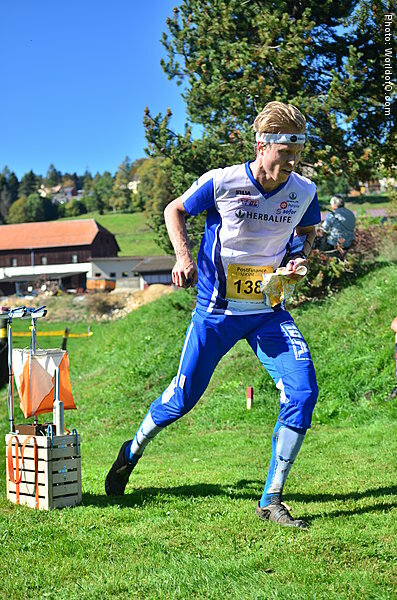 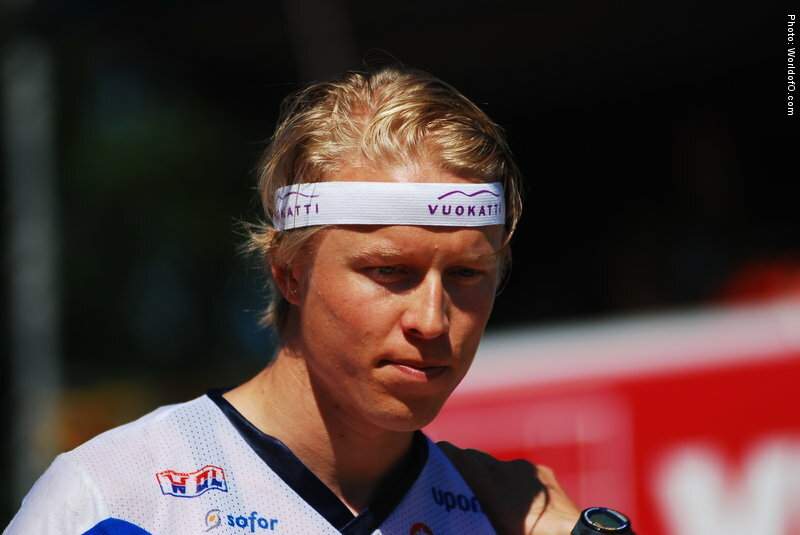 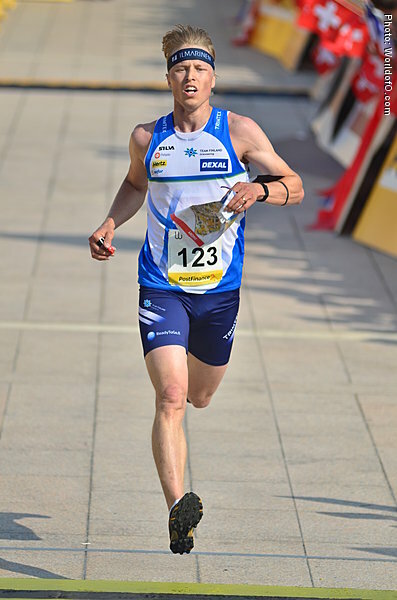 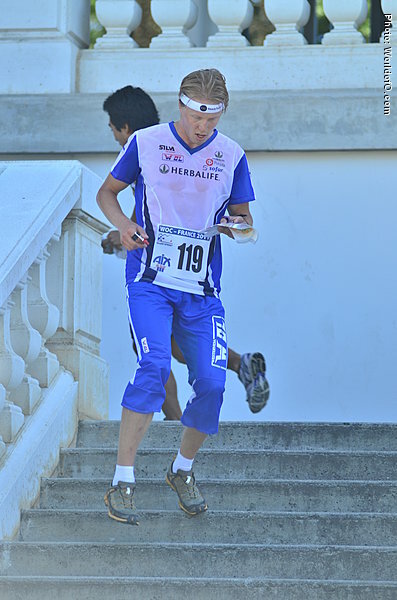 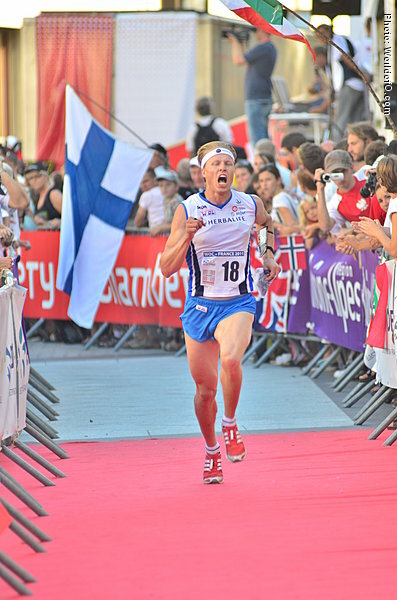 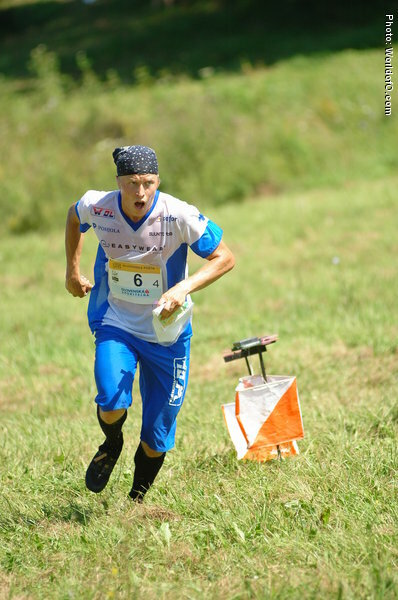 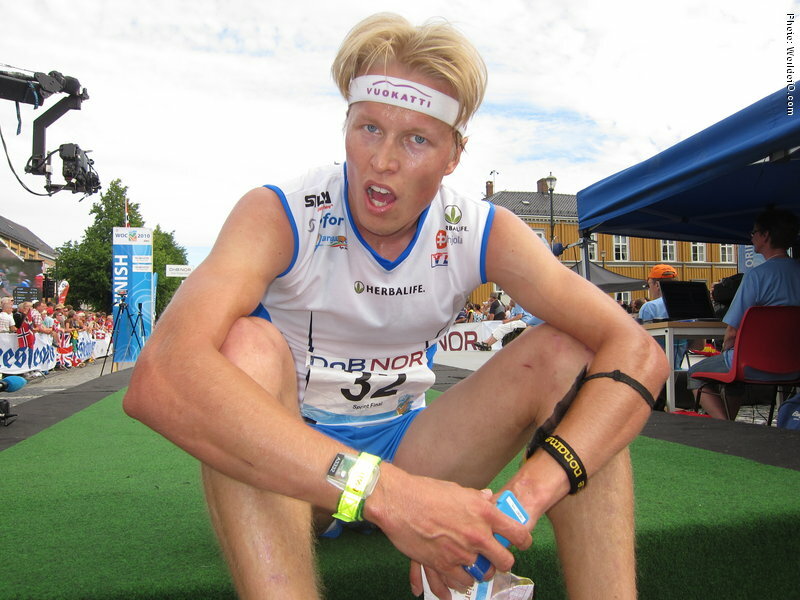 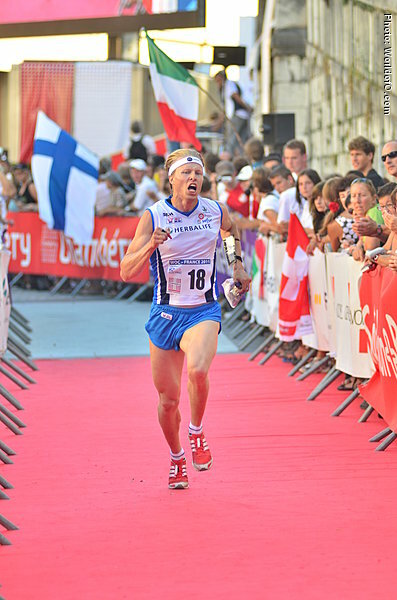 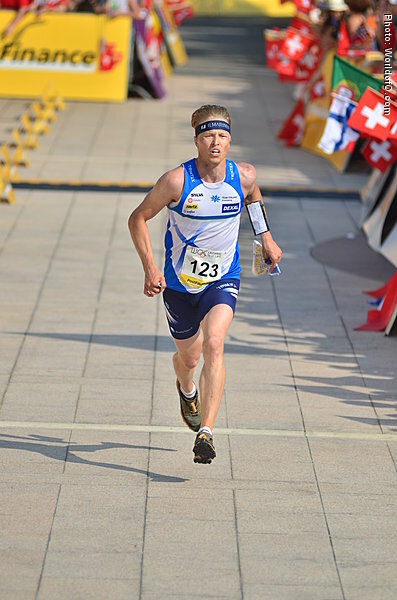 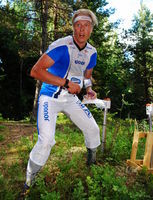 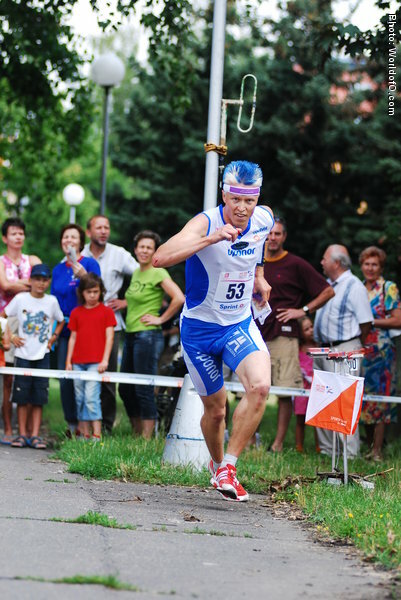 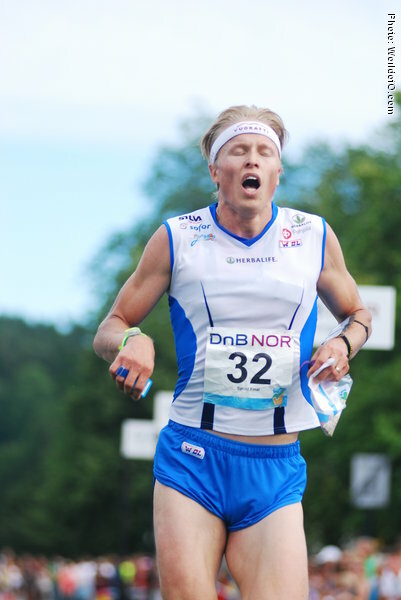 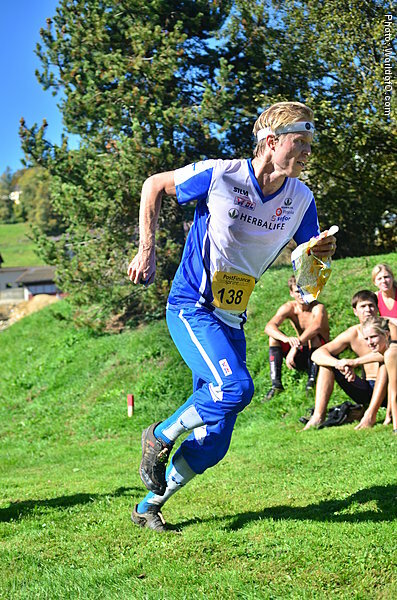 Ran the sprint at WOC 2008, but could not qualify for the final. 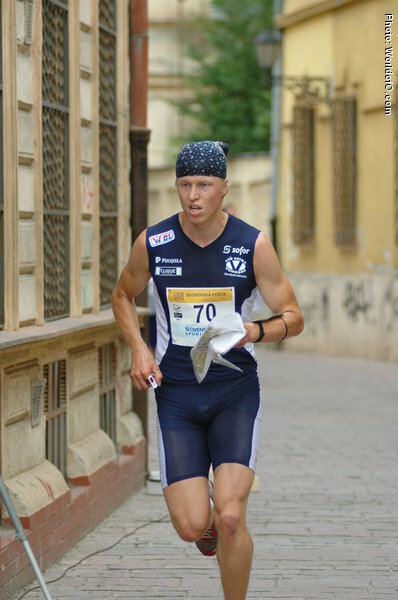 Came back for another try in 2009, qualifying for the final and finishing 13th. 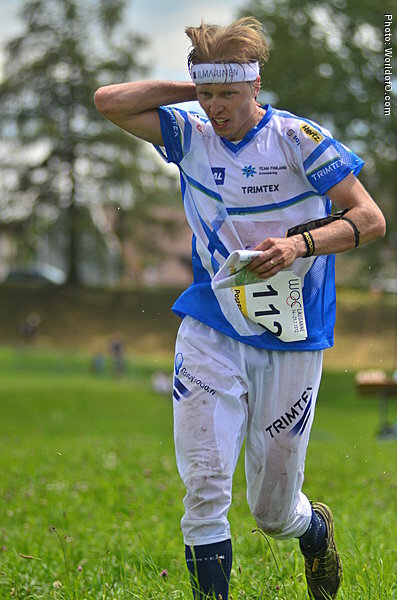 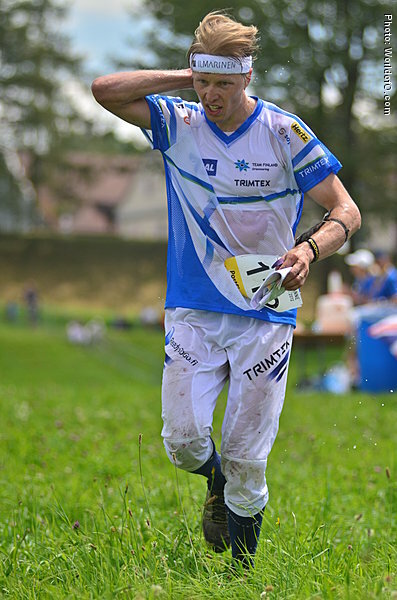 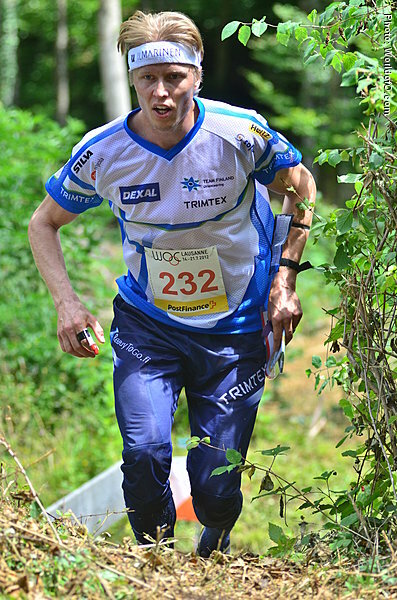 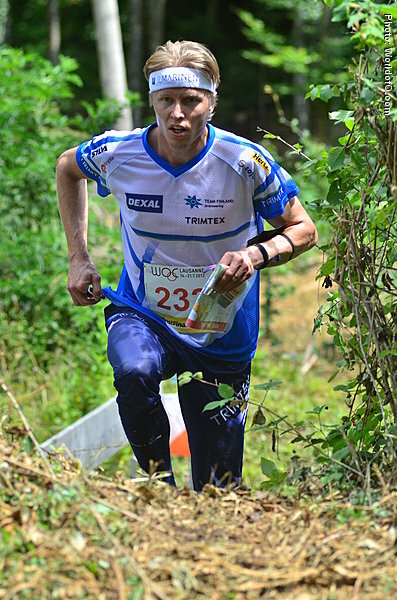 Another strong race with a 16th place in WOC 2010 sprint. 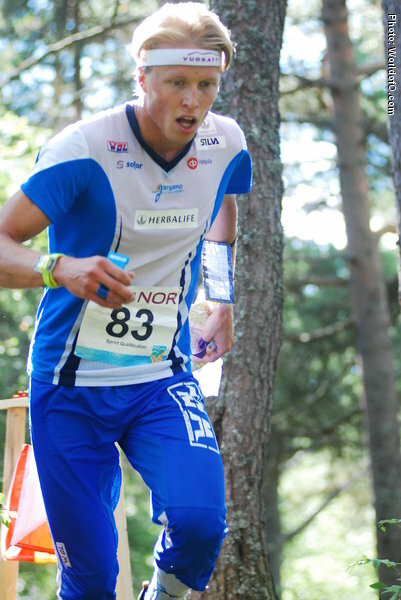 Next season finished again 13th place in WOC sprint. 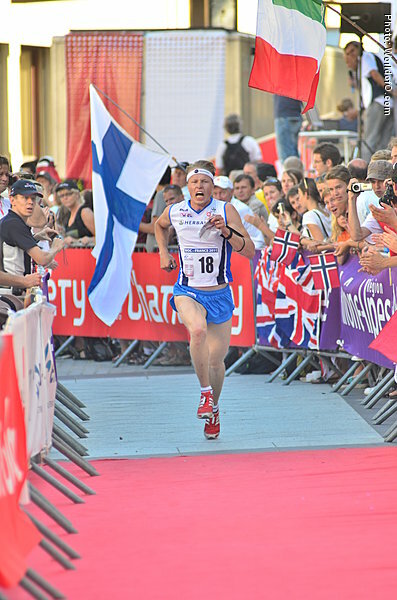 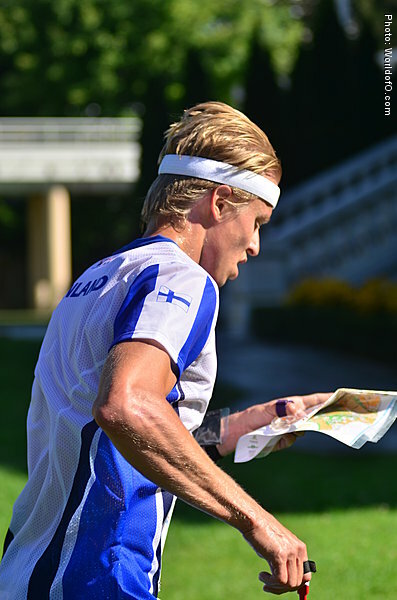 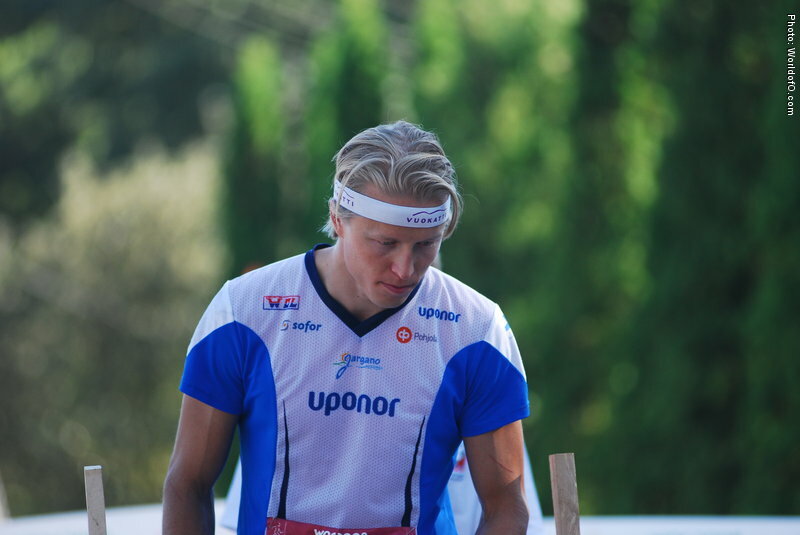 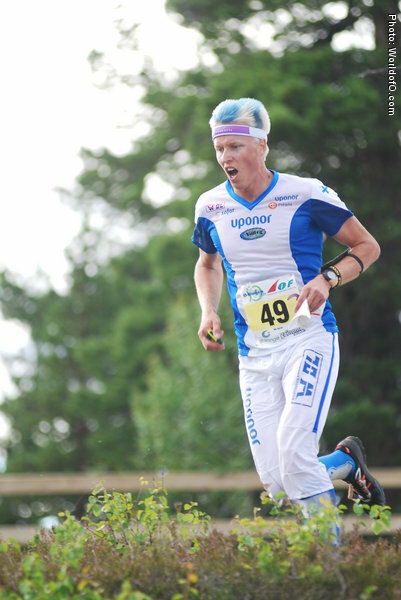 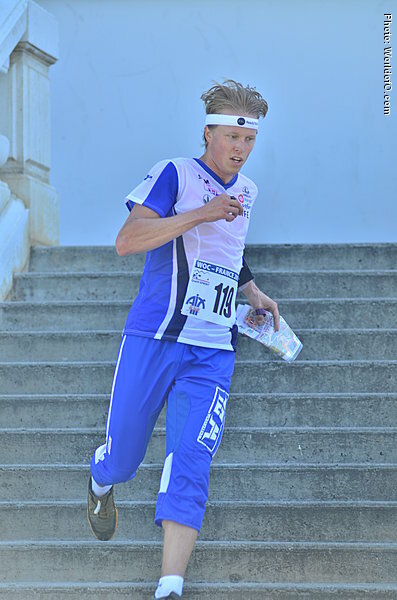 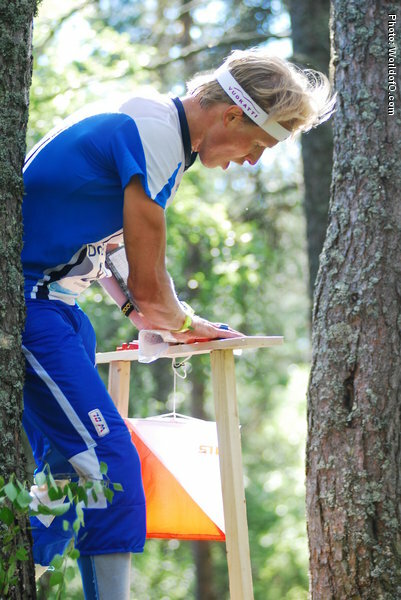 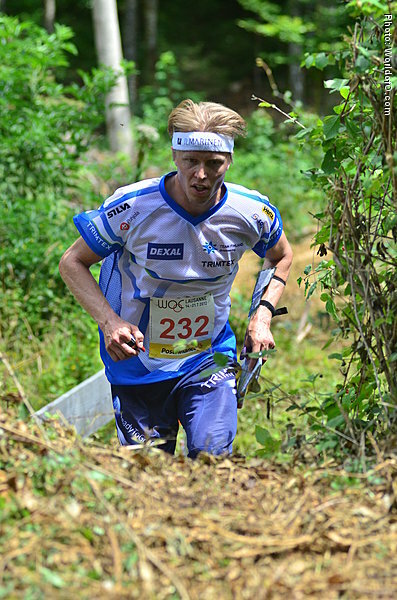 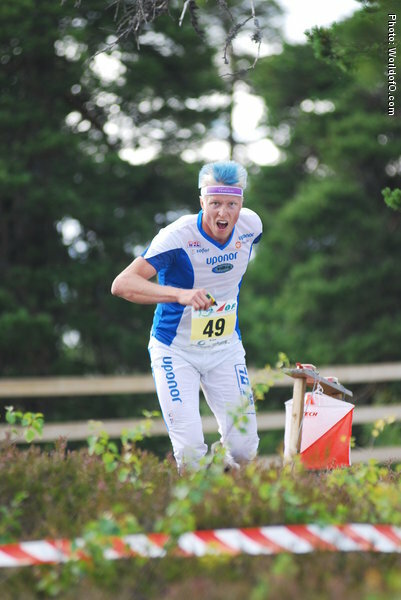 In WOC 2012 took 23rd place in sprint and ran also long distance finishing 31st and the 1st leg in the relay where Finns achieved 15th place. 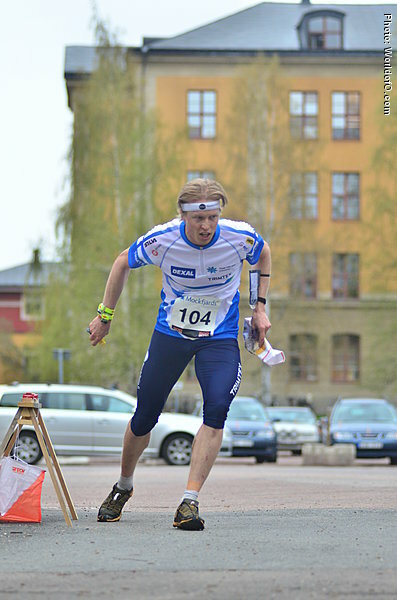 Tuomas Tervo (103 times) .